Dave was such a wonderful neighbour and friend. He was so kind to my Dad, Alvin Smiley, when he lived in the Imperial Place condo. Dad would frequently call on Dave to help with a few projects and Dave was always so willing and helpful. He always had time to chat and share an interesting story. We wish to express our deepest condolences to the Kowal family and Gerrie. Bev and Cathy Workman. So sorry to hear this sad news! The world is not a better place today. We hope you find the comfort you need in the days ahead. Our sincere sympathy goes to Jeff, Kara, Gerrie and all of Dave's family. Dave's exuberant voice and all enveloping smile will be remembered by hundreds for a long time. My personal memory of Dave on the first base line cheering on his kids when ours were the opposition will stay with me forever. He brought happiness to all. Our deepest sympathy to the whole family, sorry we couldn't make to the service. Geri, my deepest condolences to you and all of Dave’s family. He was just so involved in life. 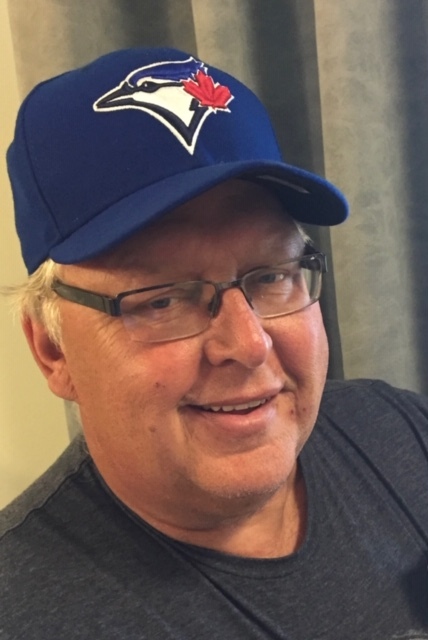 Dave and I served on many curling committees together over the years but my special memory will always be of him as a volunteer in cancer care, serving me my lunch during my chemo treatments as we was fighting the disease as the same time. Always smiling, never complaining, just helping the patients. He will be remembered and missed by so many. Our sincere condolences to all of the Kowal family on the loss of Dave. We will miss his visits at the auction sales. Very sorry to hear of Dave's passing. Gone far to soon. Sure enjoyed all those years curling together. You will be missed. Our condolences to Dave's family. I was so fortunate to meet Dave on my very first day of training at Westman Lab, he was my good friend and mentor throughout my years there. Although Wilson and I moved away from Brandon years ago, whenever we were In town we made a point of visiting the lab and if lucky, Dave was there to make us smile..
My deepest condolences to all of Dave’s family. I first met Dave 45 years ago when we were both attending a youth conference at Brandon University, and then we both went on to study Medical Laboratory Technology at the same time. He always had a smile or a humorous word or two for me. Rest In Peace, Dave. There are certain people who touch the lives of those they know in a unique way. Memories of all they have done stay with us. . I am grateful to have known such a special person. Thank You David for looking after my Mom when she was in the Brandon Hospital. Sincere condolences to Gerrie,, the Kowal family, and Dave’s many friends, who loved his contagious smile, humour & spirit. Thinking of you at this very difficult time. My sincere condolences to the Kowal family. Dave and his happy smile will be missed and remembered by many. Sorry to hear of Dave’s passing. I remember him from curling, he always liked to talk. Though it was many years since I worked with and we played slo-pitch with Dave, time melted away whenever we ran into him. He had a lively interest in anything - it was always entertaining having a chat with Dave. You always walked away with a smile. Our deepest heartfelt sympathy to you all. Jolene and I were saddened to hear about Dave's passing. Our sincere condolences to the Kowal family. Our thoughts and prayers go to Dave's family at this time . We knew Dave for many years. My first memory of him was when he would come to our place in Solsgirth and then when we lived in Brandon we got to know him as an adult. . He will certainly be missed . To The Kowal family, I’m so saddened for your loss.. Please know your in my Thoughts and Prayers. Rest in peace Dave. We will all miss your hearty greeting to everyone. May all the flowers you came to get from me last spring flourish with the tears that will be shed. I think of you everytime i use my Sandy lake cookbook. Condolences to the family. Kara, we are saddened by the passing of your father. He was a wonderful man & will certainly be missed by all. 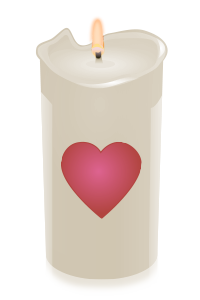 Please know you & your family are in our thoughts and prayers at this very difficult time..
Our deepest sympathy to Gerrie and family and to the Kowal family. Deepest sympathy to David’s family. Thinking of you all at this very sad time! I know David will be missed dearly. Keep all those happy memories close to your heart! Condolences to all the family,enjoyed David at the ballgames . Sincere sympathy to the Kowal families and to Gerrie and family. We are so sorry for your loss. Sending our deepest sympathies to David’s family and friends.